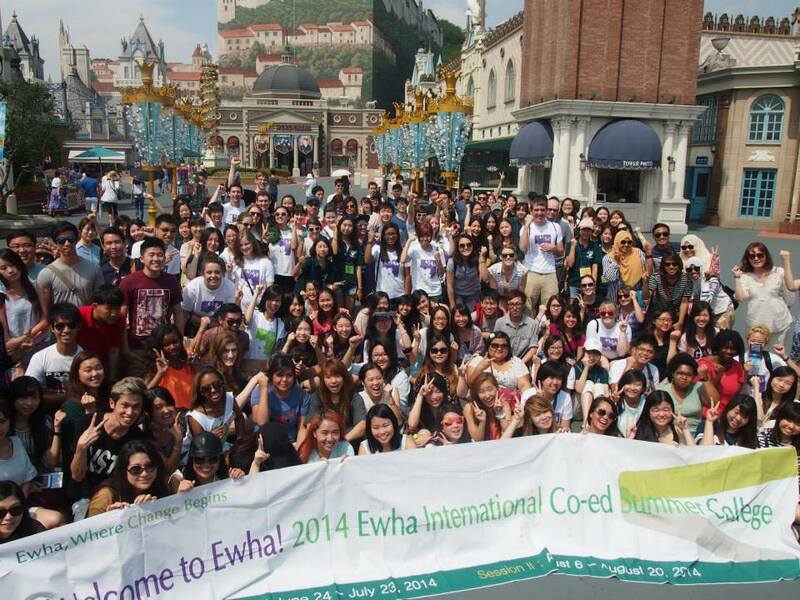 Coming to Ewha Womans University was certainly the best decision that I had made last summer. Being a Singaporean who is an avid fan of Korean dramas and pop culture, I would really love to visit Korea and experience how life would be like over there. As such, I decided to make the best out of my summer holidays and seize the opportunity of doing a Summer Programme in Korea, and nowhere else but at the very famous Ewha Womans University. Back in June 2014, I remembered clearly how I first dragged my luggage down the streets of Edae upon exiting the Ewha Womans University subway station. After heading down a few streets, I finally arrived in Ewha safely, but deep down inside, I had this feeling of uncertainly and did not know what to expect for the month ahead. It was my first time to Korea, and my first time spending a month away from home, but I have to say Ewha really played a big part in helping to slowly ease the visiting and exchange students into the school culture. The school compound was really beautiful, with a good mix of ancient and modern architecture for the buildings, and complimented with natural green surroundings around the Ewha Campus Complex. Throughout the course of the programme, we were assigned Professional Ewha-ians At Cultural Exchange (PEACE) buddies to accompany us and walk through this journey together with us. I have to say the PEACE buddies were really nice, and would often go out of their way to ensure that we are well taken care of. They introduced us to places that are frequent by the locals, and bring us to places known for the traditional Korean barbeque food as well as the famous ‘Bingsu’ dessert. felt that it was beneficial to not only the Summer Programme students, but also the Ewha students. 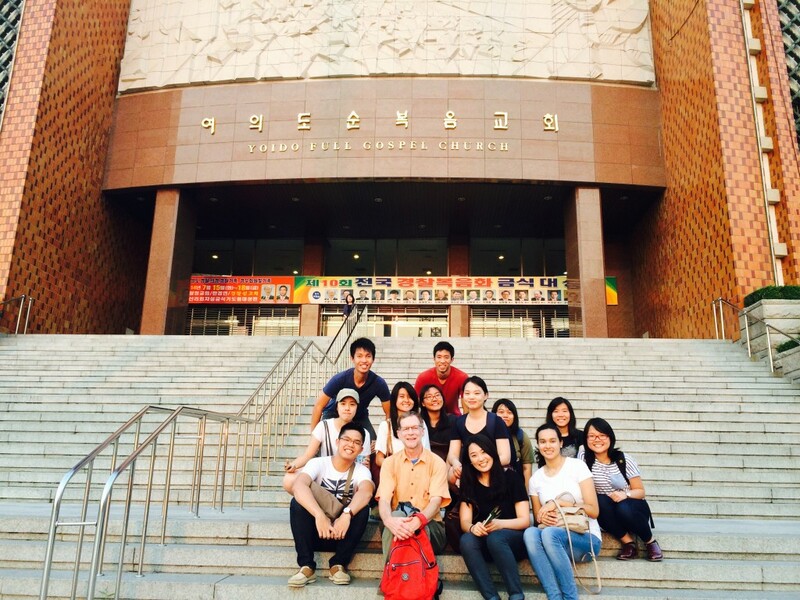 Apart from classes, there were field trips organized by the Ewha’s Office of International Affairs (OIA). These trips to places such as Kimchi World, Everland and De-Militarized Zone (DMZ) gave me a really big eye-opener, especially since it was my first exposure to Korea. To the delightful surprise of the summer programme students, this year’s trips included one to the camera-rehearsal for a SBS Inkigayo Music Show, and this is where one gets a chance to possibly see their idols live in action. The most memorable of which was that of a trip to the House of Sharing, where I got to learn so much about the largely unspoken history of Korea, and it is definitely a place that I would recommend students and people to visit. Last but not least, Korea has been well known for having fantastic scenic locations and the traditional architecture of its palaces have been well known for their beauty. All these could only be seen on the internet and television previously, but this period of time in Korea gave me the opportunity to explore on my own and visit the various places in order to see for myself how magnificent they are. Besides exploring Seoul, weekend trips to Jeju and Busan round up my Ewha and Korean experience, and I can firmly say there is no better place to spend my summer.